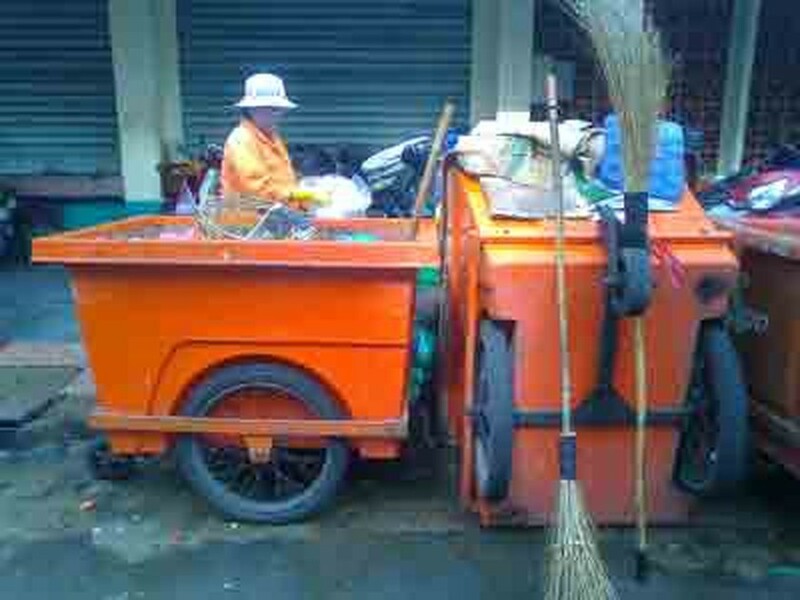 The government is currently planning a pilot project in Ho Chi Minh City for providing better public services in solid waste management, public transportation, land and house registration issues and building permits. Statistics show that solid waste in city exceeds 6,000 tons per day, 27 percent of which is collected by sanitation workers and 63 percent by private sanitation services. Unfortunately most of the current facilities are either outdated or overloaded. Similarly, public transportation (mainly buses) is being used beyond its capacity at the moment. Around 3,000 buses have to work continuously on 150 routes to carry more than 1 million passengers each day (8 percent of the transportation demand in the city). Even though local authorities have made considerable efforts in processing documents, land and house registrations and building permits are a problem due to bureaucratic hurdles, causing citizens much harassment. 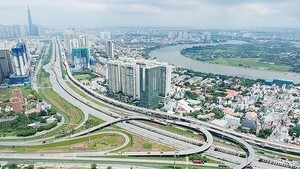 According to Quach Hong Tuyen, deputy director of the HCMC Department of Construction, the People’s Committees of provinces within the city normally issue 40,000 building permits per year, which is only half of the actual demand. Since land, house and house construction are legal rights of citizens, it is the job of the government to speed up administrative procedures so as to satisfy all possible needs of its citizens. According to Phan Thi Kieu Trang, member of the research team of the project on administrative reforms in Ho Chi Minh City, implementing a pilot project with clear and specific purposes and standards will step up and improve the conditions already provided by the government. For instance, local authorities must provide sanitation services at a proper time and location for every household in the city, making sure all workers are polite and efficient. When issuing permits and certificates, officials must be transparent and process all documents courteously and enthusiastically in a manner that puts citizens at ease with administrative procedures and reduce stress as much as possible. One very necessary step for the project is to conduct surveys of local residents to find out how well the government was working and how successfully it had met its targets, said Le Hoai Trung, Deputy Director of the HCMC Department of Home Affairs. A positive feedback would be an incentive to apply the project in other fields, further increasing the trust of citizens in the government.